This entry was posted in Article, DIY and tagged Amy Standen, Jared Seehafer, NPR by John. Bookmark the permalink. Are you guys serious, did you ever consider the picture might be invert, you need more zapping i see. Didn’t he put the anode and cathode wrong? I can’t find that good information where to put the electrodes. 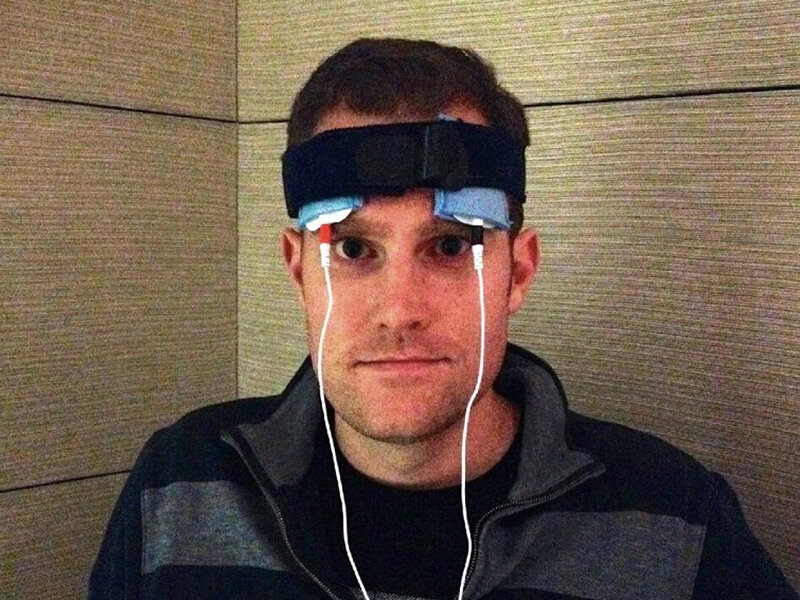 I put my 1.5mA tdcs device anode on left temple, cathode 2cm above right eyebrow. Assuming the red lead is positive, I’d agree with you.